Cultural Network is a promotional platform and a multimedia digital guide. Cultural Network is free of charge for cultural producers in the broadest sense and for the public. 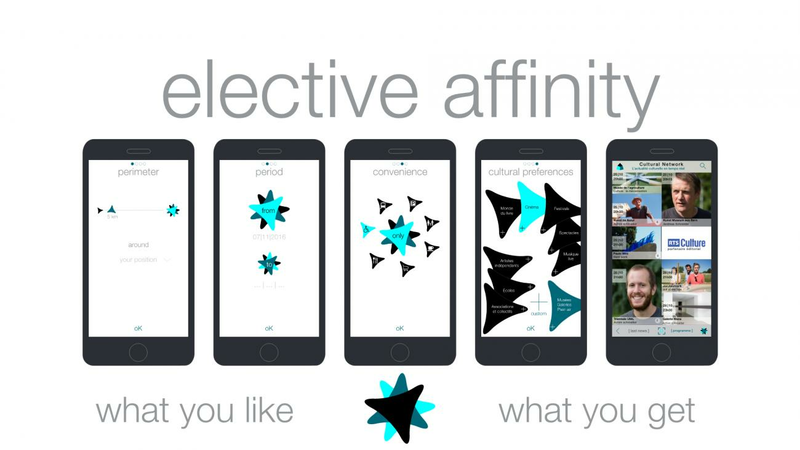 - A mobile application and a website, both designed for culture consumers. What they offer to the consumers : real-time news about cultural productions according to their wishes ; location of cultural productions, multimedia content augmentation after touring ; sharing contents and experiences on social networks. - A backoffice accessible through the web. The backoffice enables all culture producers to create mutlimedia cultural news without preliminary training.The producers can promote their activities on the platform, and at the same time on social networks or on their own website. This tool is also designed to easily develop multimedia tours (enhanced thematic guided visits or guided tours) in order to give added value to productions or collections, indeed the perfect way to share knowledge. Our product offers many other functions, including for example a last minute ticket reservation service. Our community of users is growing fast thanks to the free access to the product and to its functions specially designed for the world of culture. To speed up the already well performing dynamic by word of mouth, we have set up a solicitation strategy towards important and dynamic cultural suppliers. As a result, more than 2000 cultural actors have joined the early « pioneers » - Festival de la Bâtie, Théâtre de Vidy, MEN (Neuchâtel), Théâtre du Passage or the Museum of Geneva. This development has already created a good visibility as evidenced by the many downloads we receive from the culture consumers. To catalyze the distribution of the product, we have entered partnerships with the cultural correspondants from different medias of national importance. Our objective is to feed their agenda with first-hand informations, as these are entered on our platform by the cultural actors themselves. In exchange for the increase of visibility we receive from these medias, we will make available on our platform, in a specially designed section, the critiques and commentaries of their journalists. As a result, the public will find in a single application the cultural offer and the related commentaries written by cultural critics. We also seek to further develop partnerships with professional and umbrella culture associations, and with cultural administrations of cantons and municipalities. Using Cultural Network, the producers avoid the multiplication of data-input activity. On the other hand, by concentrating in one single platform all useful informations, the non professional public can easily find informations often difficult to find. 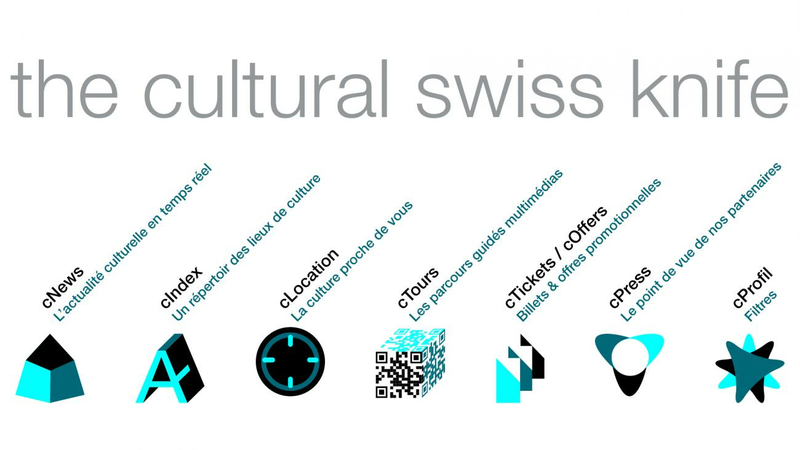 With our ongoing partnerships with « Culture Valais », the City of Geneva or with the Swiss Museums Association (AMS) in the museum-sector, our goal is to automate the exchange of information. Our goal is to generalize this strategy between our database and the different sectors of music, theater, etc., provided that it is always first-hand information. For example, in the case of the AMS, swiss museums feed its database by entering specifications and news about their exhibitions. 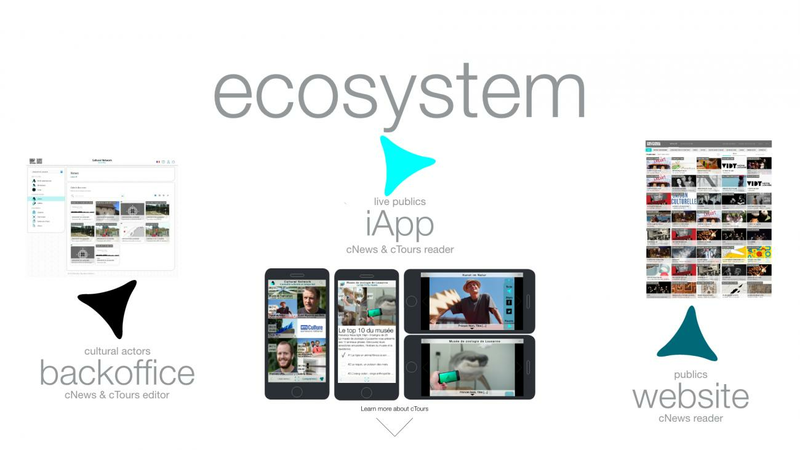 We retrieve these informations and « update » our platform in real time. At mid-term, once the AMS has set up the necessary synchronisation mechanisms, we will support opportunities for all museums to update their informations on the AMS or on the Cutural Network database. The museums will then very conveniently benefit from the numerous additional services provided by Cultural Network, for example the creation of guided tours linked to the management of exhibitions. The partnership with « Geneva, city of culture » provides, among other things, the possibility for the City to recover automatically the information published by the « State dependent » culture actors and to print promotional material to be distributed in the tourism sector and the hotel business. With as much simplicity, it is possible to selectively feed the websites of the municipalities, cantons or tourist offices. We plan to enter similar partnerships with other sectors of cultural activites, such as theater or the various worlds of music. The latter shouldn't remain indifferent to the « last minute » ticketing service offer set up by Cultural Network. Cultutal Network is multilingual from the start. We identify the cultural actors throughout the Swiss territory. We offer the most part of the cultural activities to the public of different linguistic regions – and this on a selective basis thanks to the specific filters designed by Cultural Network. In less than 10 minutes, the time needed to fill in the registration form, an institution or a cultural actor can already be referenced and geolocated on our platform. They are then free to produce, regularly or not, news, ticket offers and/or enhanced guided tours. Secondly, in our effort to streamline, Cultural Network has been designed and realized using the latest technologies. For example, the web services and API empower all culture actors to interconnect their own database or website and to feed it automatically with news previously entered on our platform. 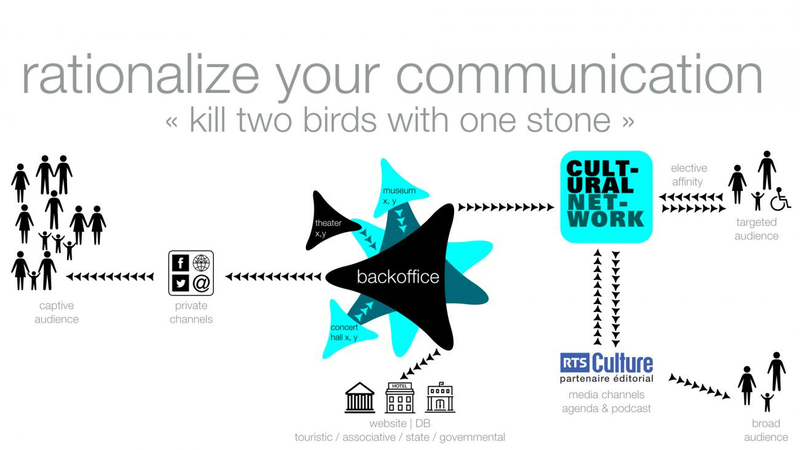 Easy, robust, free : Cultural Network is a swiss knife of cultural communication. No specific infrastructure is needed, and no technical skill is required on the part of users. Cultural Network was originally drawn up with the support of the Upper school of engineering in Yverdon, with a funding of the European Comunity and with the opportunities agency of the Canton Vaud, and developed by the startup Inculture SA in Lausanne.